In higher education, effective collaboration solutions can make it easier for students to work together, help faculty and students conduct research, and streamline teaching workflows. But to realize these benefits, colleges and universities must adopt cloud-based tools that are cost-effective and integrate well with existing systems. 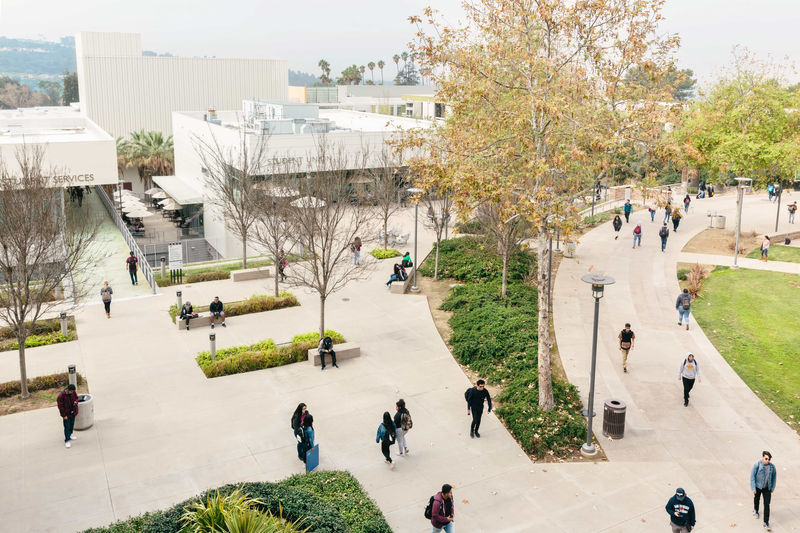 We partnered with IDG to find out how colleges and universities can gain cost savings, ensure interoperability, and keep privacy and data secure with Dropbox Education. Sign up now to read the full report!